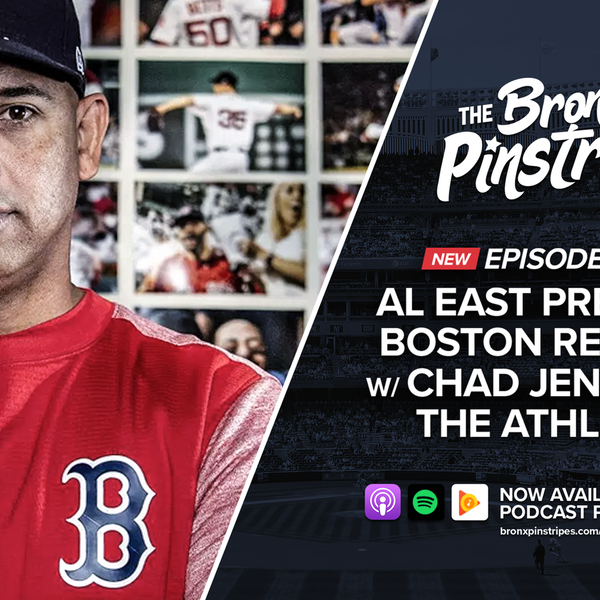 Scott is joined by Chad Jennings (@chadjennings22) of The Athletic Boston. They discuss offseason moves the Red Sox made, if they are facing a World Series hangover, bullpen concerns after losing Craig Kimbrel and Joe Kelly, and key players Mookie Betts, Chris Sale, and Dustin Pedroia. Leading up to Opening Day we will be previewing each of the AL East teams. Check out our Tampa Rays preview (#310)!